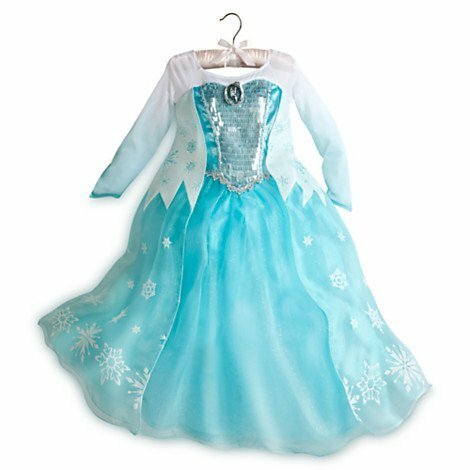 As she enters Frozen's wintry kingdom, she can imagine herself as the mysterious Elsa in this shimmering Disney Store costume. 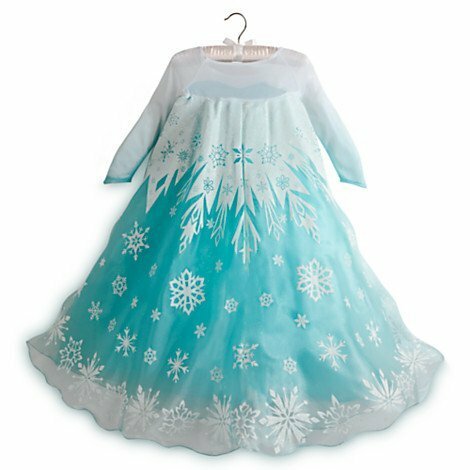 Beautifully detailed, its bodice of silvery ''icicles'' glistens beneath a cape of sparkling snowflakes. Brand new with original tags still attached!